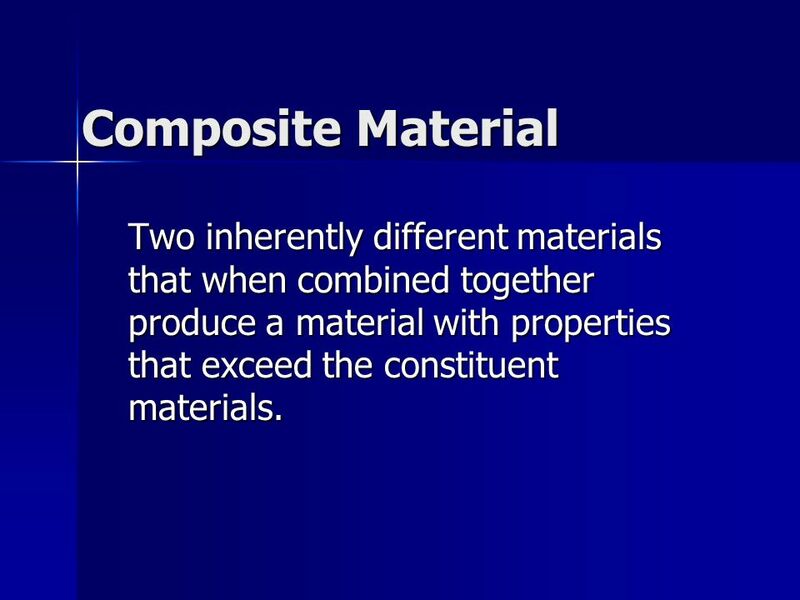 2 Composite Material Two inherently different materials that when combined together produce a material with properties that exceed the constituent materials. 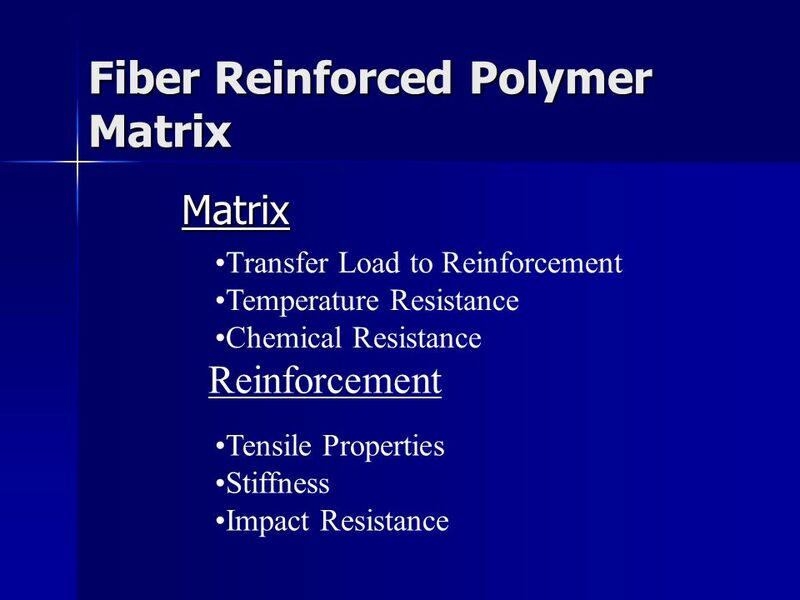 Polyesters have good mechanical properties, electrical properties and chemical resistance. 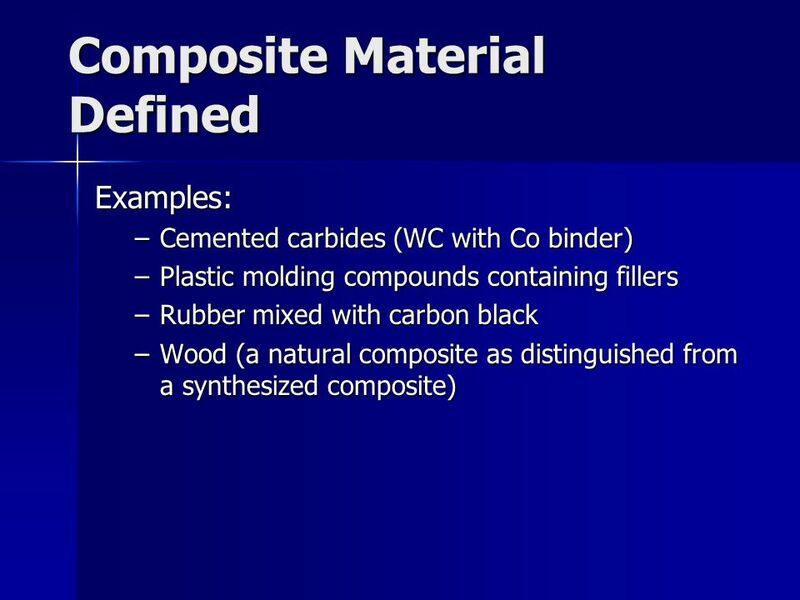 Polyesters are amenable to multiple fabrication techniques and are low cost. 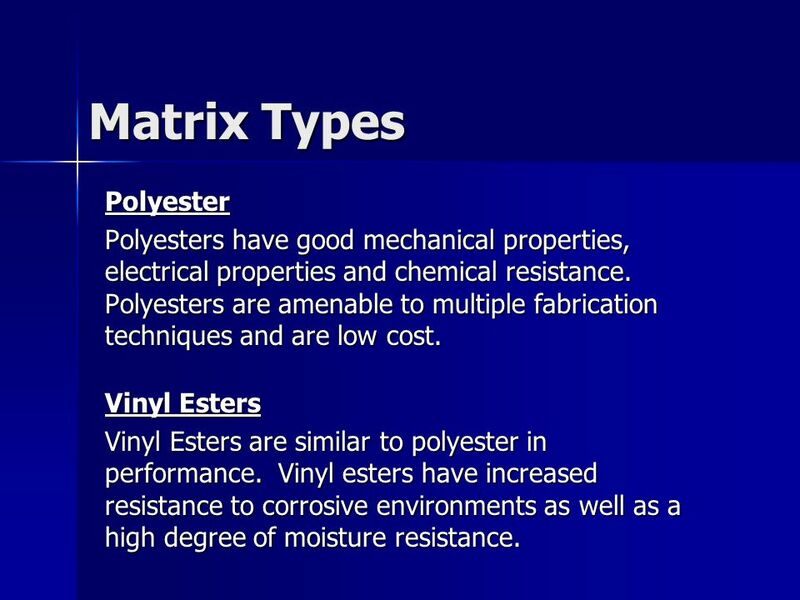 Vinyl Esters Vinyl Esters are similar to polyester in performance. 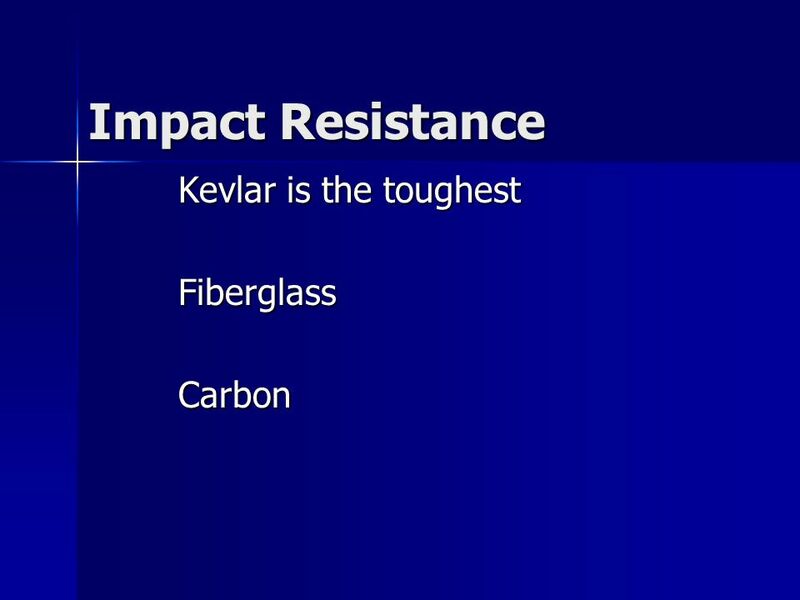 Vinyl esters have increased resistance to corrosive environments as well as a high degree of moisture resistance. 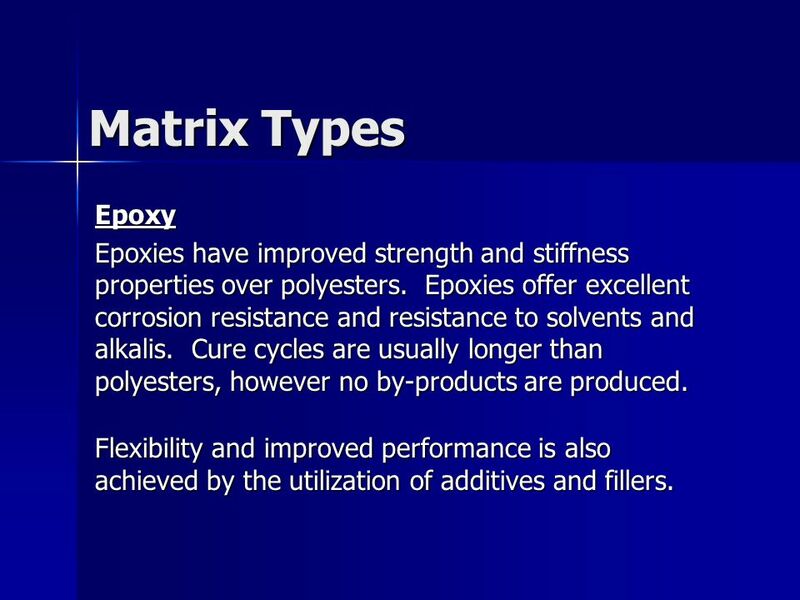 15 Matrix Types Epoxy Epoxies have improved strength and stiffness properties over polyesters. 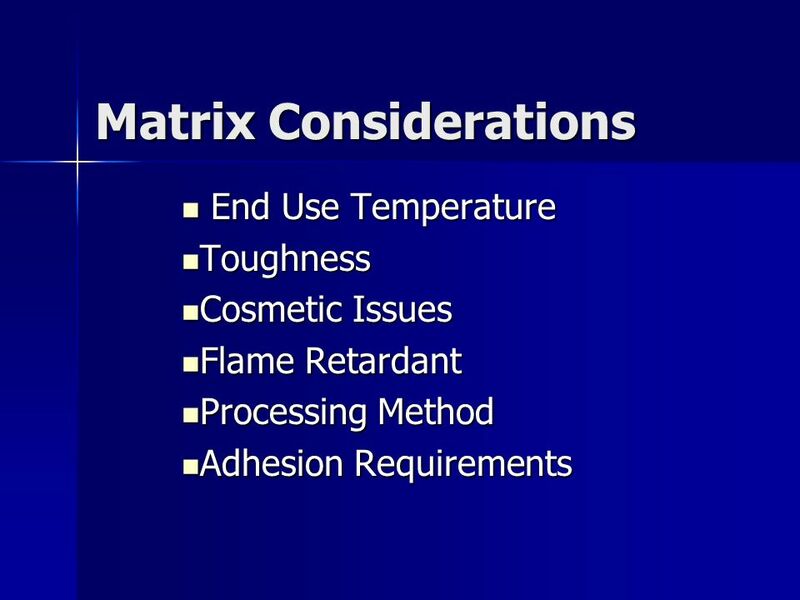 Epoxies offer excellent corrosion resistance and resistance to solvents and alkalis. 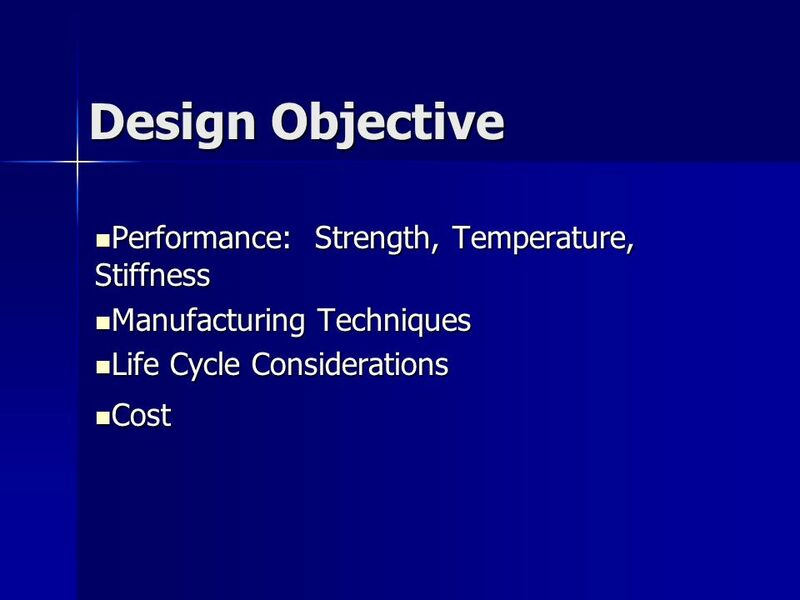 Cure cycles are usually longer than polyesters, however no by-products are produced. 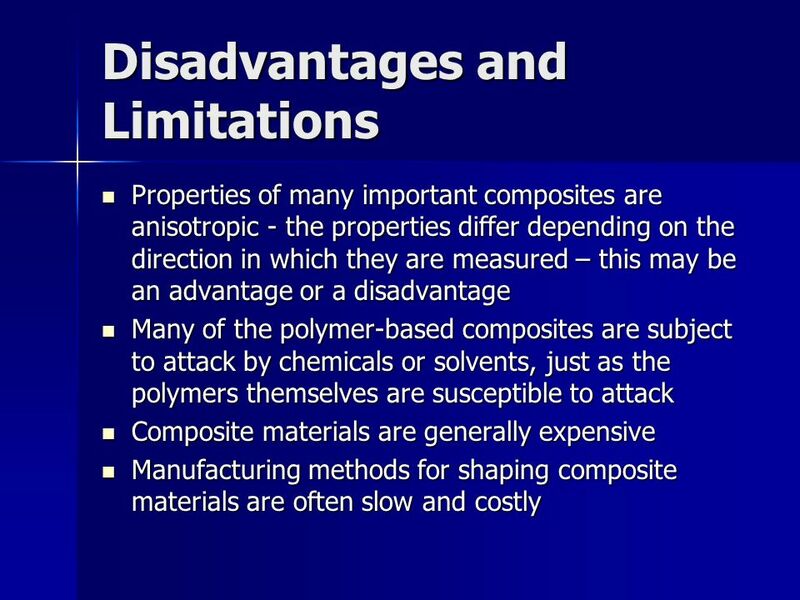 Flexibility and improved performance is also achieved by the utilization of additives and fillers. 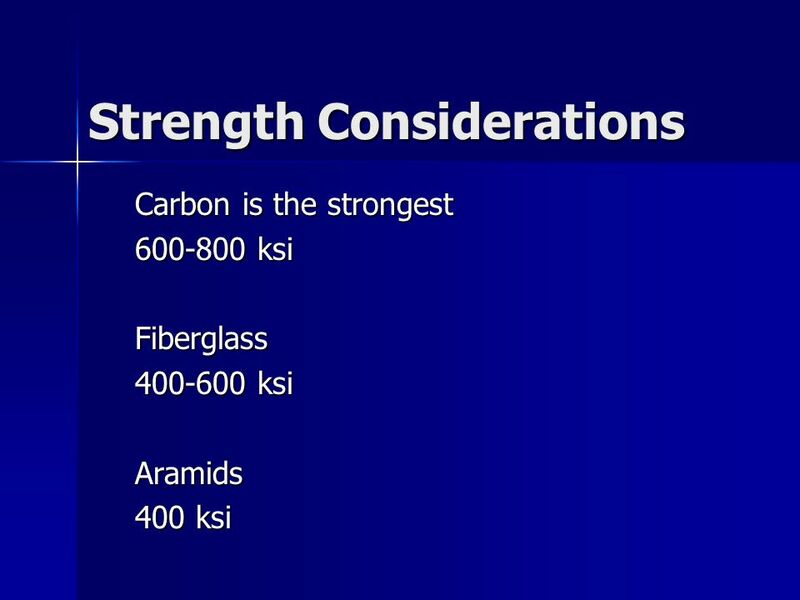 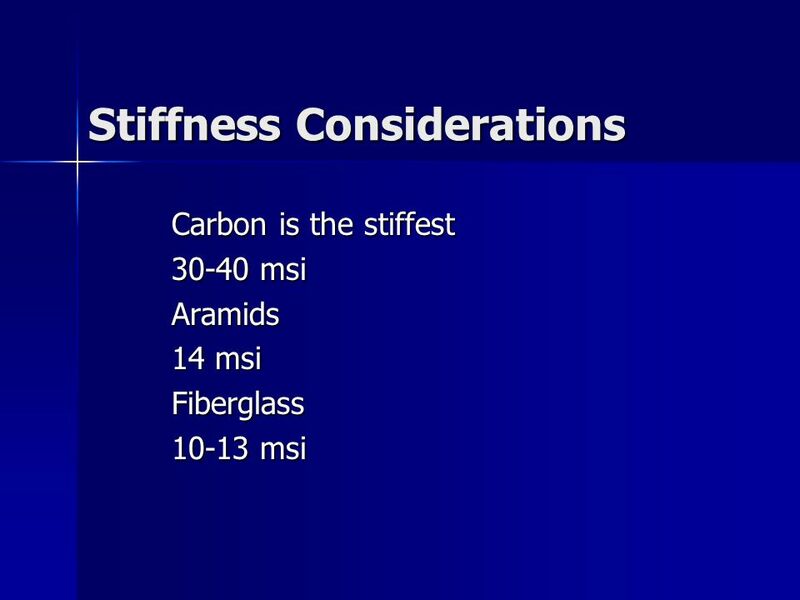 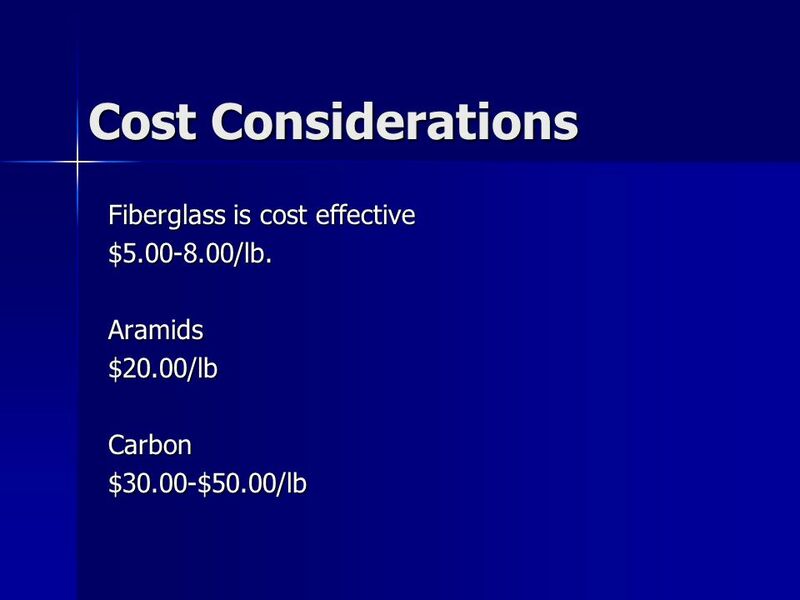 24 Cost Considerations Fiberglass is cost effective $5.00-8.00/lb. 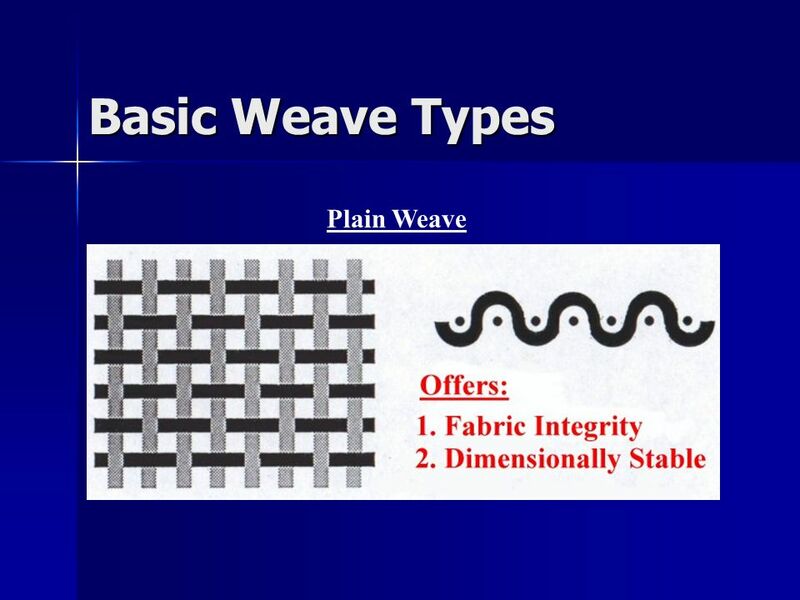 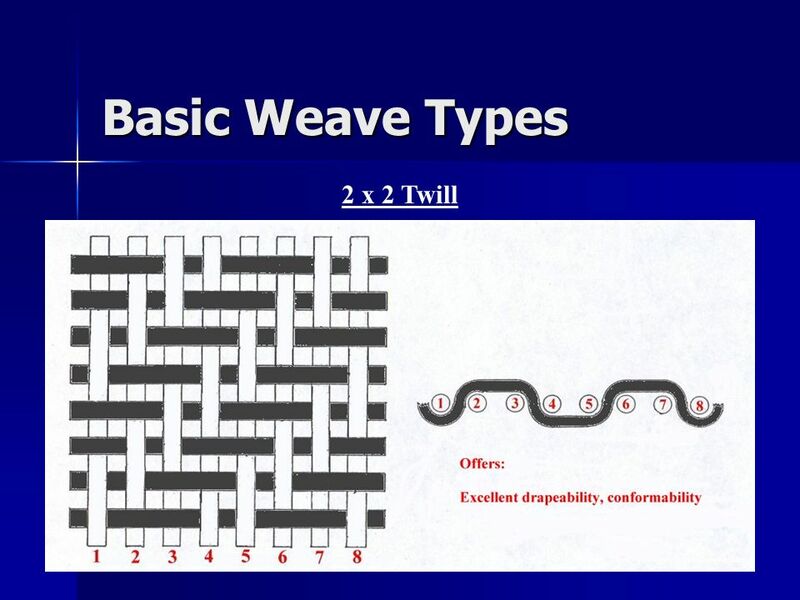 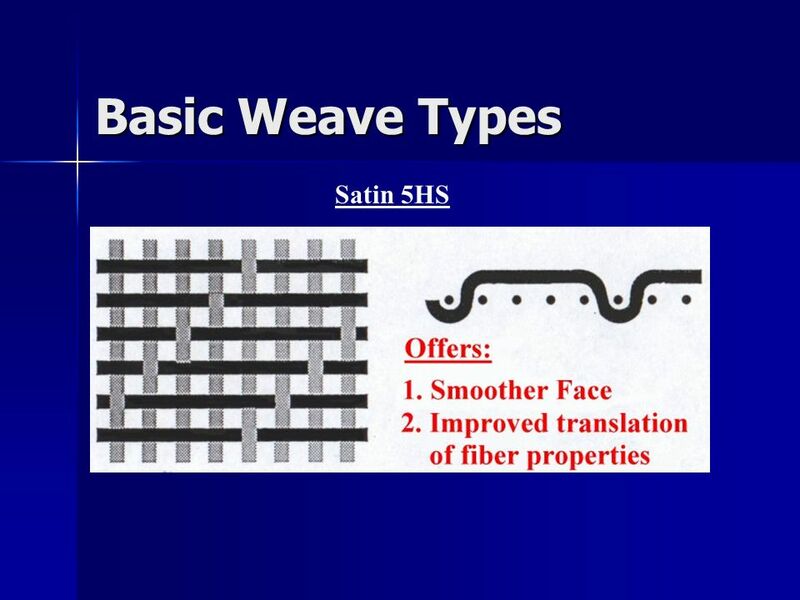 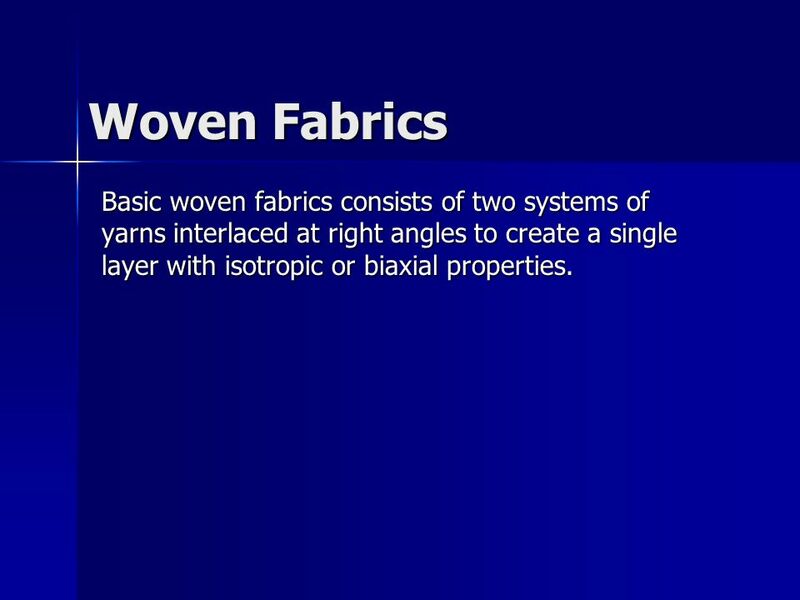 26 Woven Fabrics Basic woven fabrics consists of two systems of yarns interlaced at right angles to create a single layer with isotropic or biaxial properties. 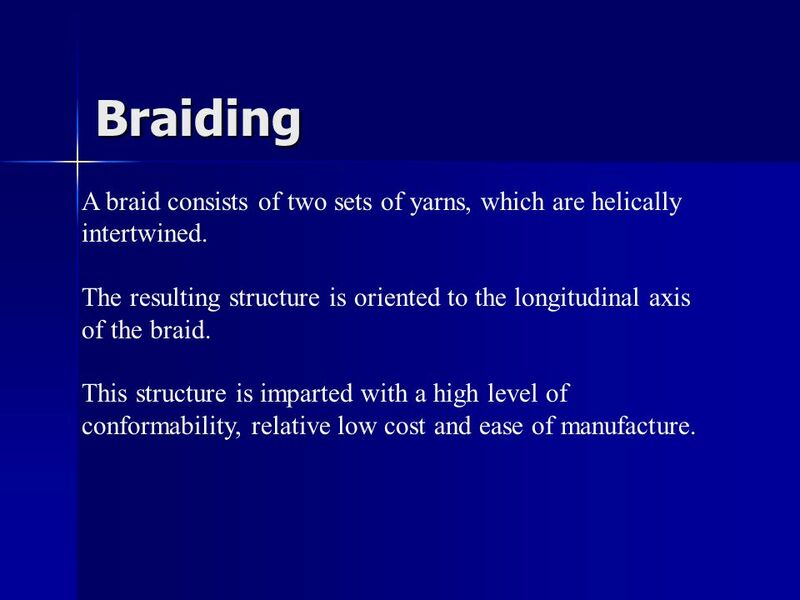 33 Braiding A braid consists of two sets of yarns, which are helically intertwined. 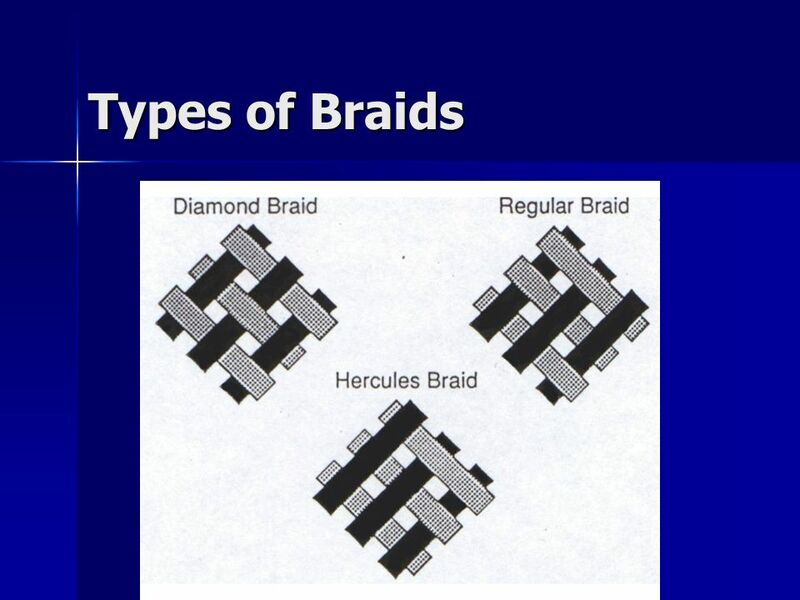 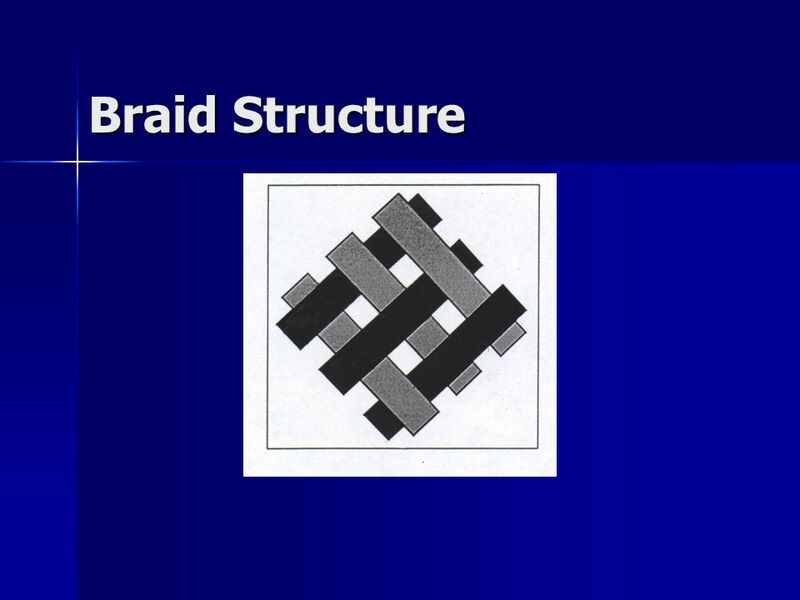 The resulting structure is oriented to the longitudinal axis of the braid. 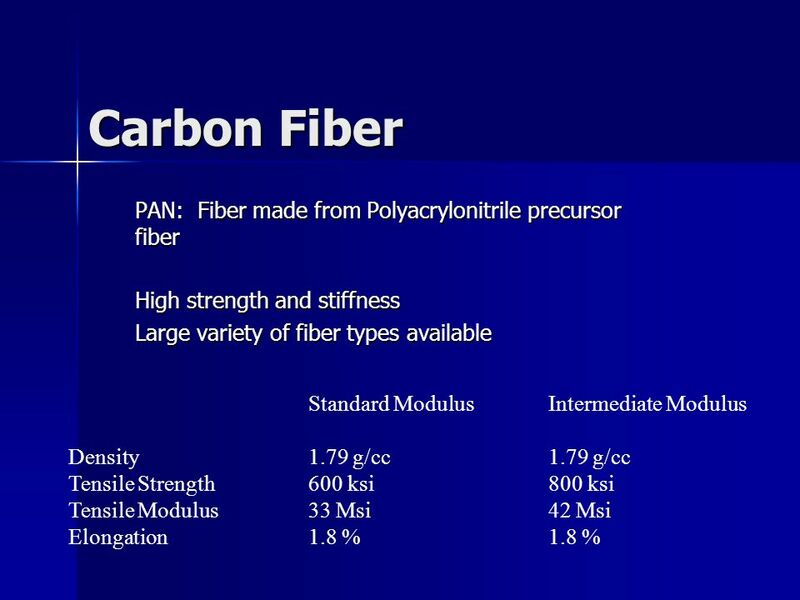 This structure is imparted with a high level of conformability, relative low cost and ease of manufacture. 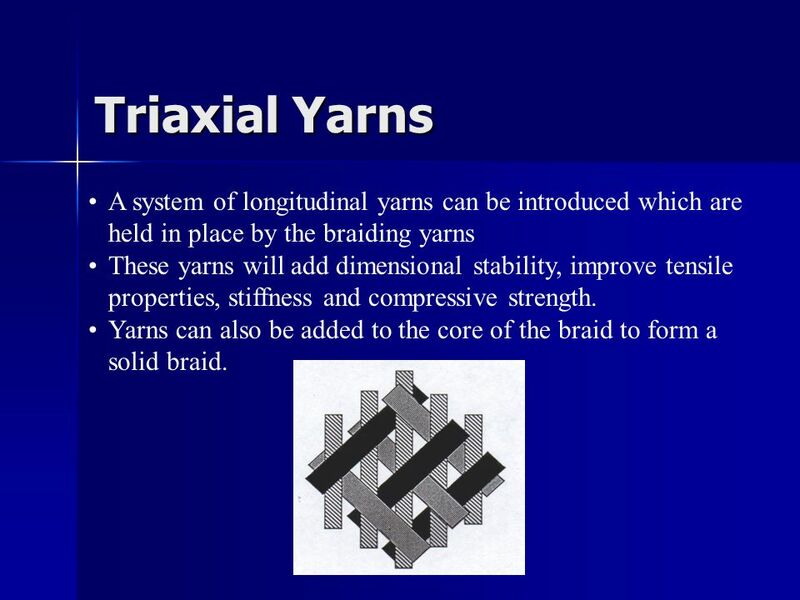 36 Triaxial Yarns A system of longitudinal yarns can be introduced which are held in place by the braiding yarns These yarns will add dimensional stability, improve tensile properties, stiffness and compressive strength. 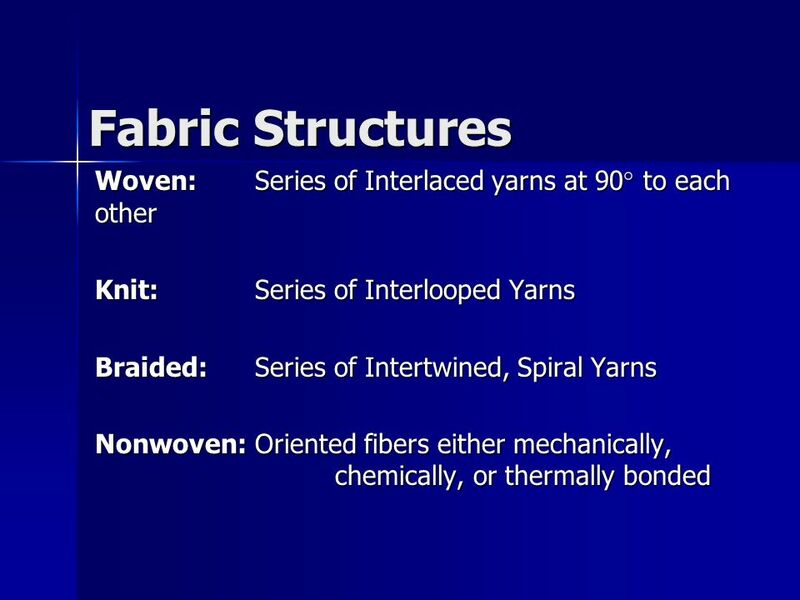 Yarns can also be added to the core of the braid to form a solid braid. 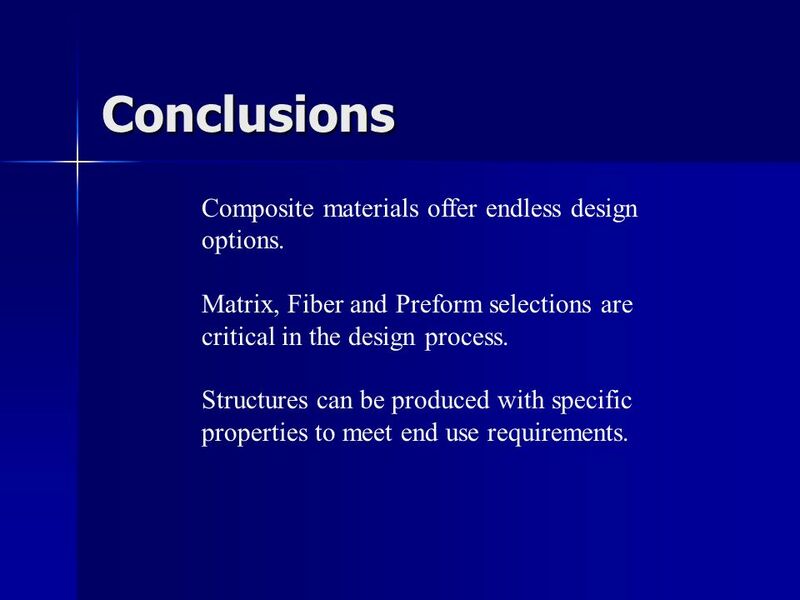 37 Conclusions Composite materials offer endless design options. 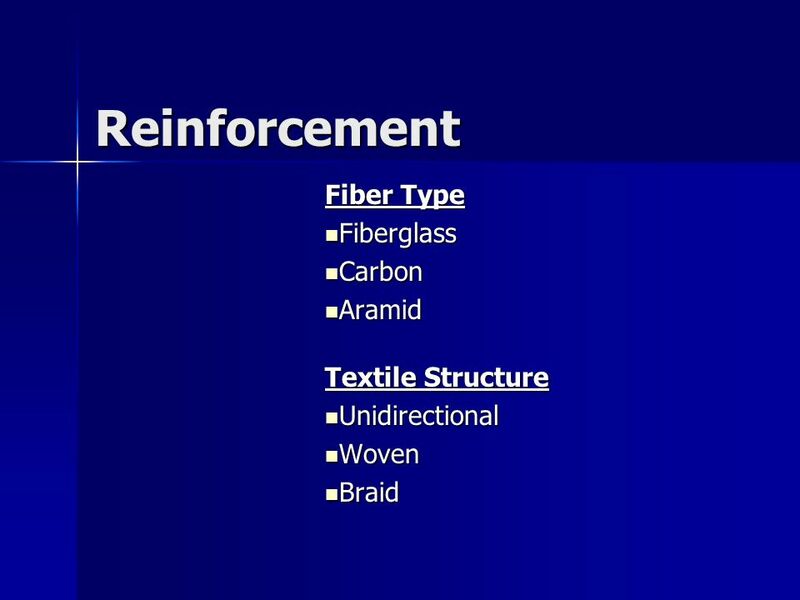 Matrix, Fiber and Preform selections are critical in the design process. 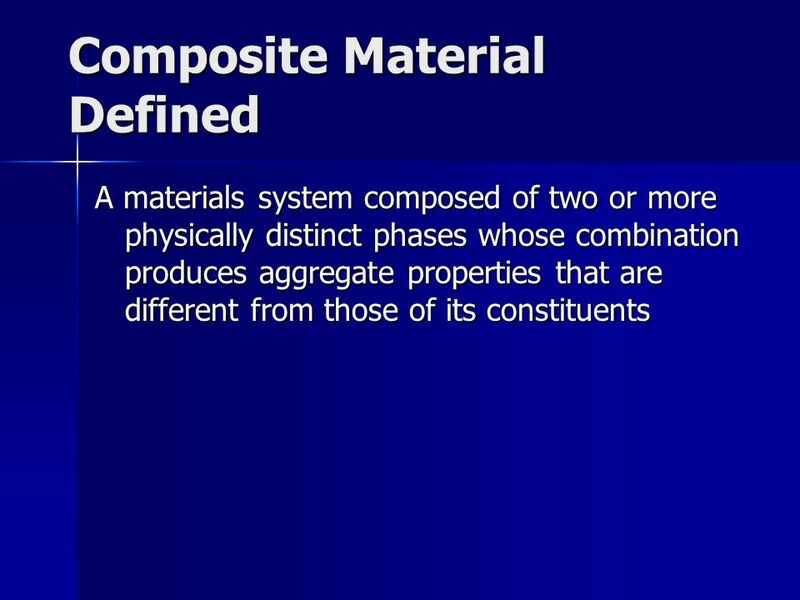 Structures can be produced with specific properties to meet end use requirements. 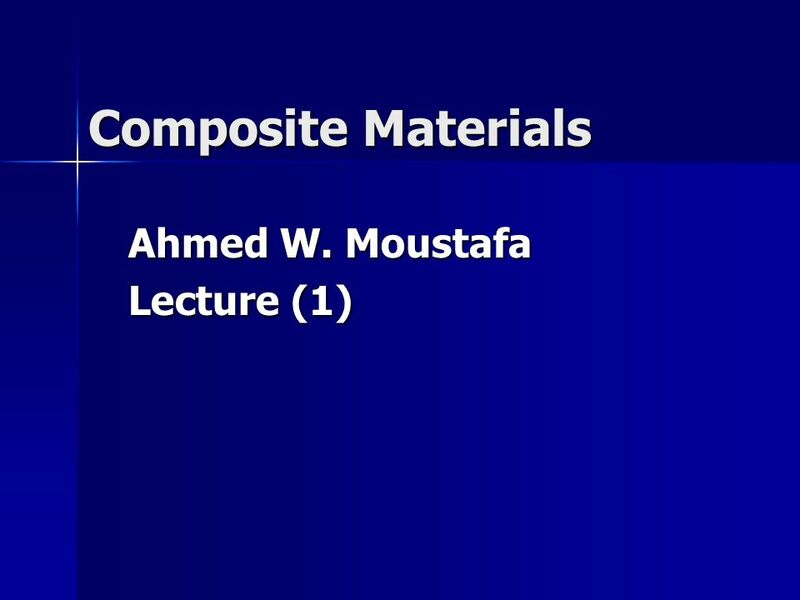 Download ppt "Ahmed W. Moustafa Lecture (1)"
Materials Used in Civil Engineering. 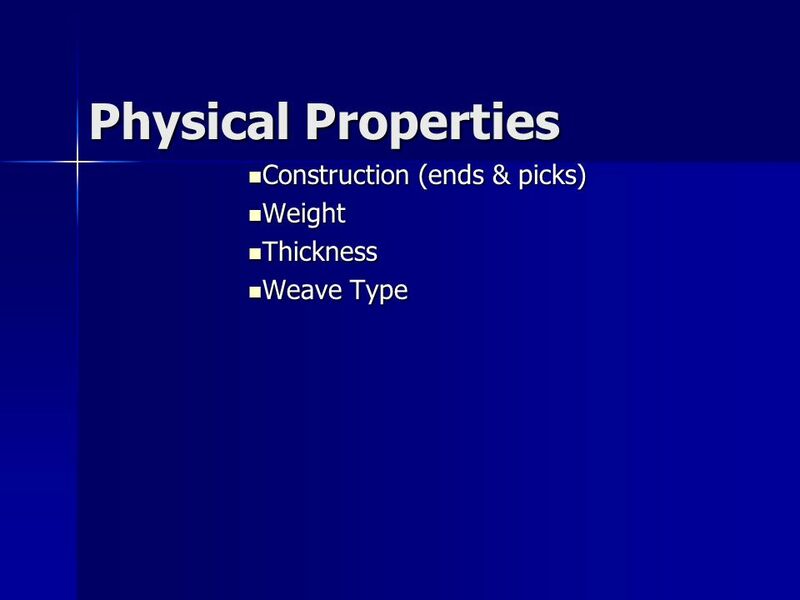 Laboratory safety rules Basic Properties of Fibres and Other Engineering Materials. 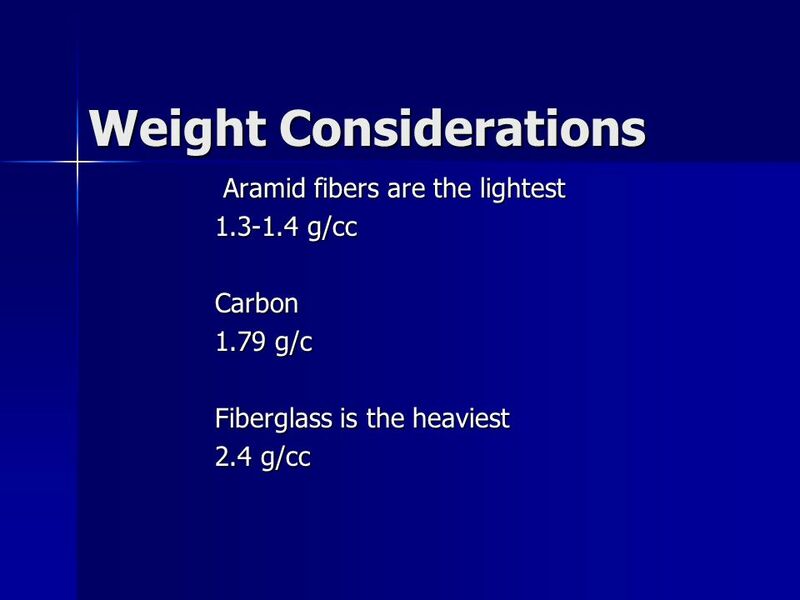 Matt Bobinski Karen Cariaga Zane Gravino HIGH FIBER. 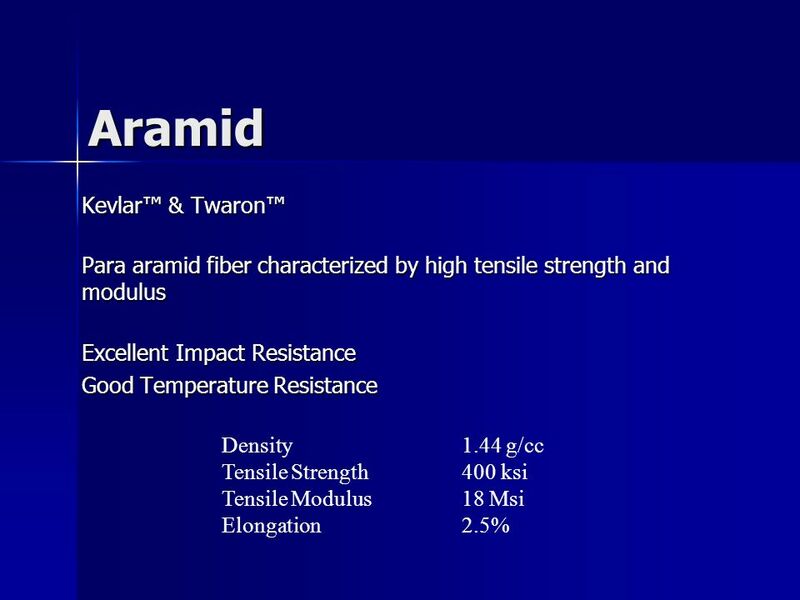 Review on Carbotanium Aditya Chandurkar. 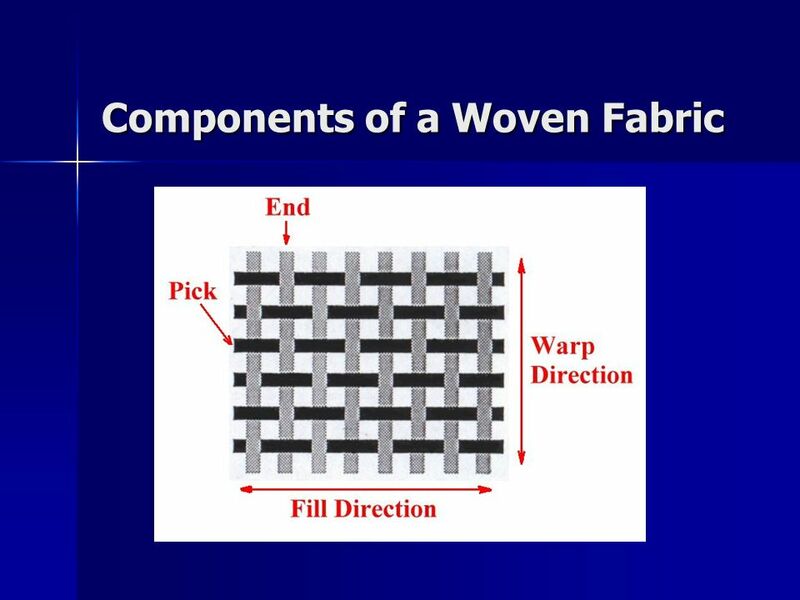 Mechanical Engineering Department Advanced Composites Dr. Talal Mandourah 1 Lecture 11 & 12 Processing Routes Compression Molding: -One type is matched. 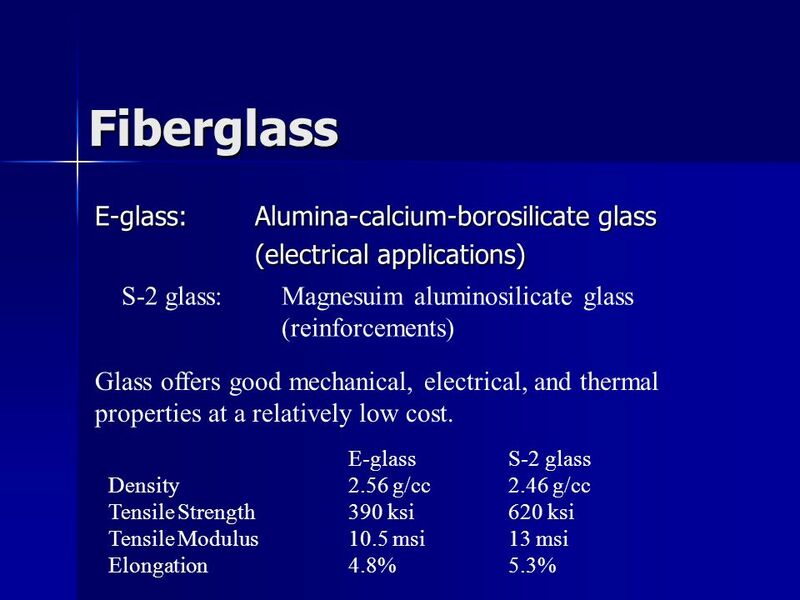 The American University in Cairo Mechanical Engineering Department MENG 426: Metals, Alloys & Composites Interactive MENG 426 Lab Tutorials Experiment. 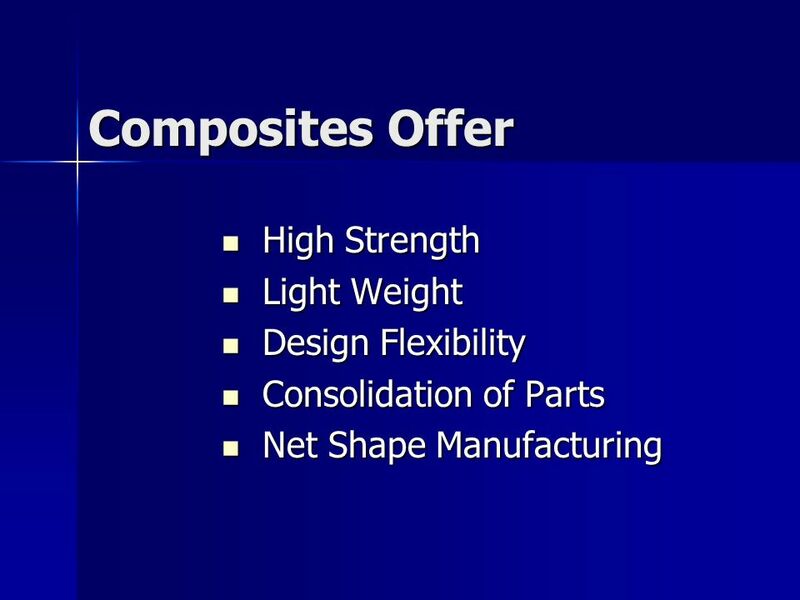 There is a demand in the market for producing lighter and stronger composite materials.There is a demand in the market for producing lighter and stronger. 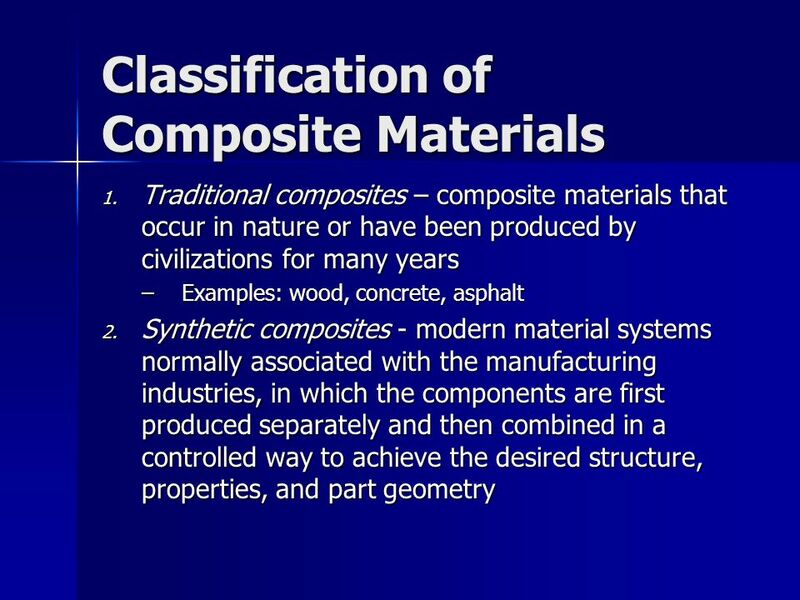 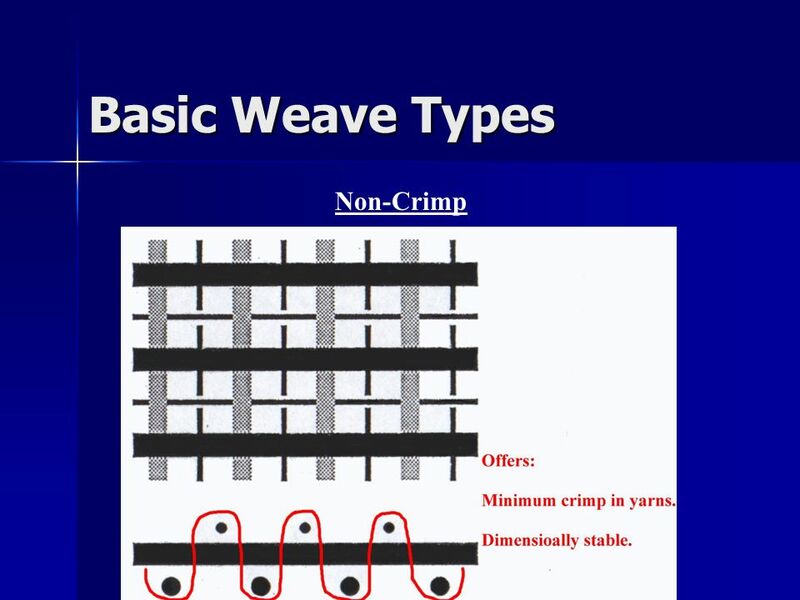 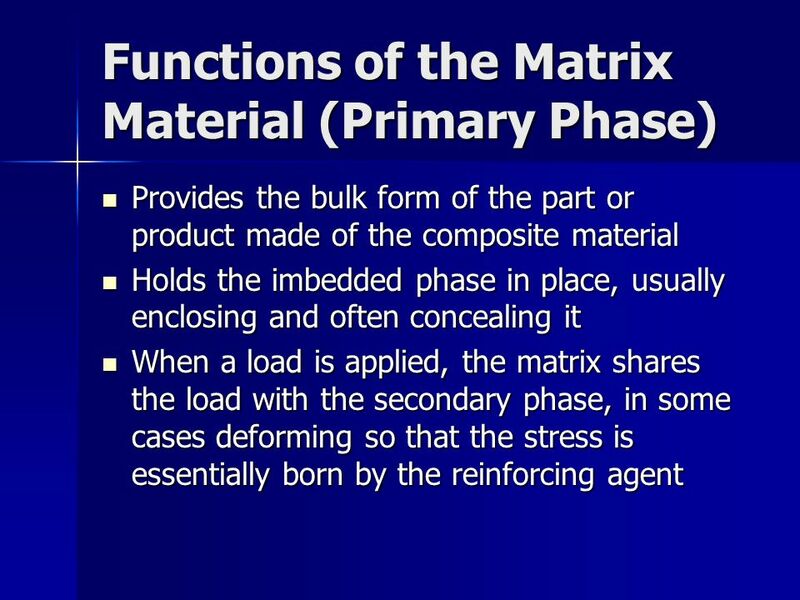 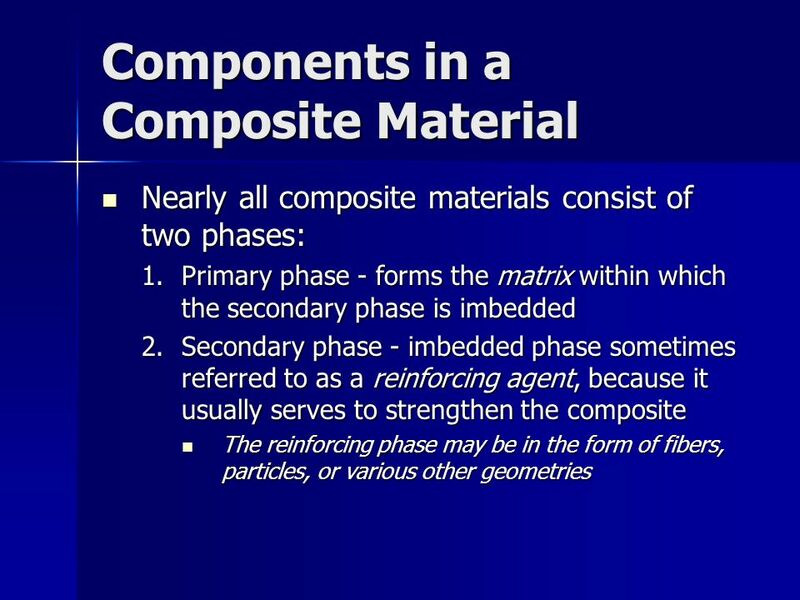 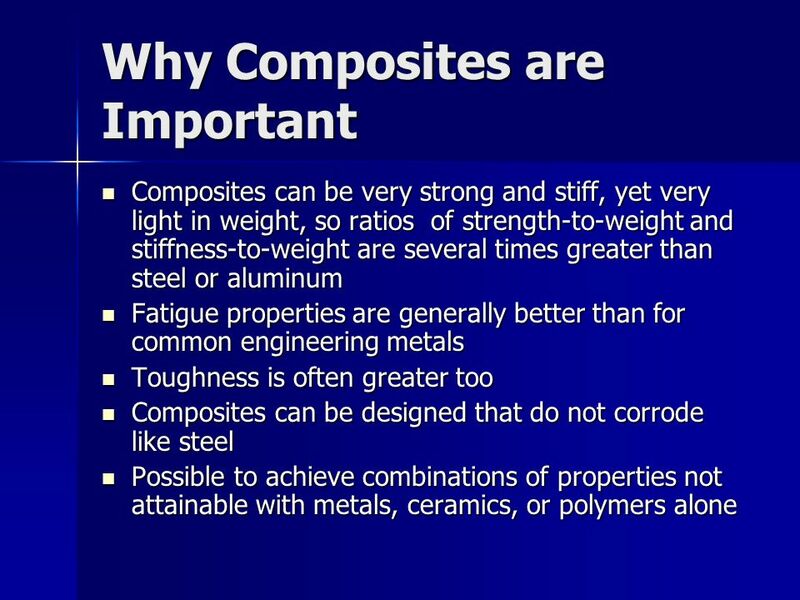 D AY 34: C OMPOSITE M ATERIALS Properties of Composite Materials Types of Fiber that are commonly used.